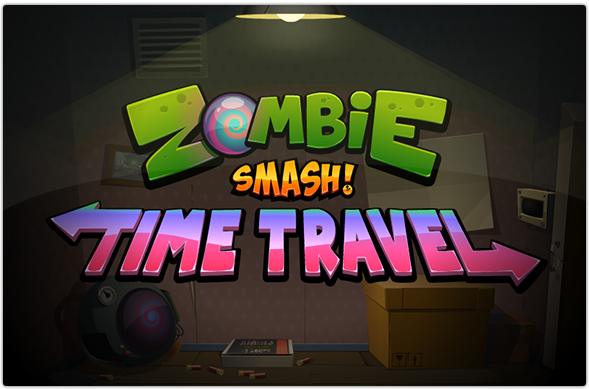 Travel through time with Grandpa and his time machine! 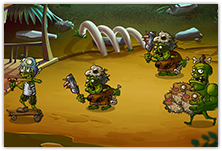 Protect the House from the primeval ancestors of zombies. They're waiting for you... And they've gotten pretty hungry! 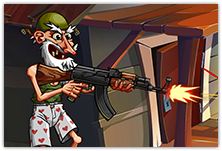 Equip Grandpa with the best guns and bombs and destroy all zombies before they reach your home! Yogamen draws upon the talents of artists, programmers and sound designers from all around the world. We are dedicated to building great games for iPhone with high-quality sounds, graphics and gameplay. We have over 9 years of experience of developing mobile games! Don't hesitate to contact us if you have any questions about a previous purchase or if you face a problem while downloading a game. Our tech support team will answer all the e-mails you send to make sure your gaming experience is as smooth as possible.